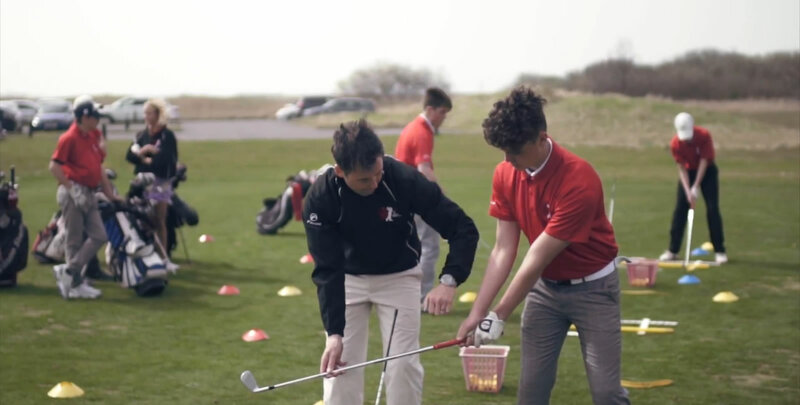 Mark was appointed Head Professional and Director of Instruction at Machynys in 2012 and in that time he has developed a enviable reputation in golf coaching nationally. 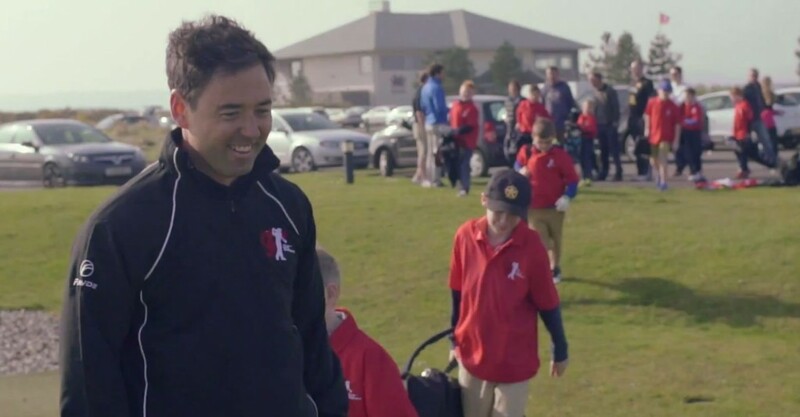 Mark set up the Machynys Junior School of Golf in 2013 and in this he set out a structured but fun pathway of development. This was focused developing young juniors and beginners into becoming junior golfers and members. He did this through his 4 level programme covering all aspects of the game from the technical through to the etiquette. This programme has been a great success and Mark has his team of coaches delivering this programme to over 90 children weekly.